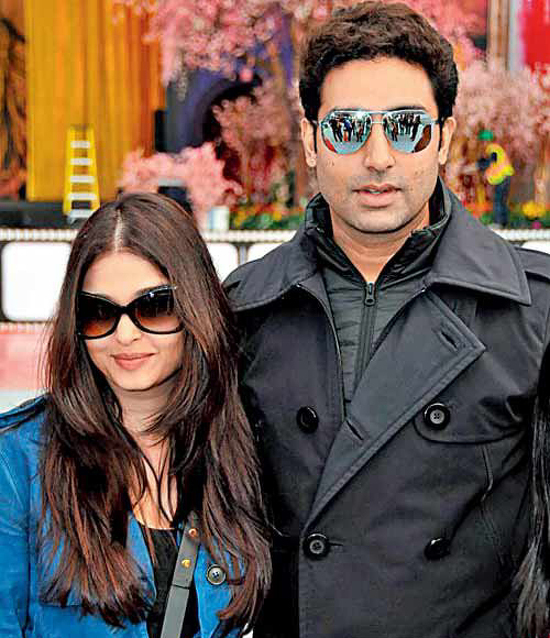 The golden couple of Bollywood Abhishek Bachchan and Aishwarya Rai Bachchan celebrate their 6th wedding anniversary today. 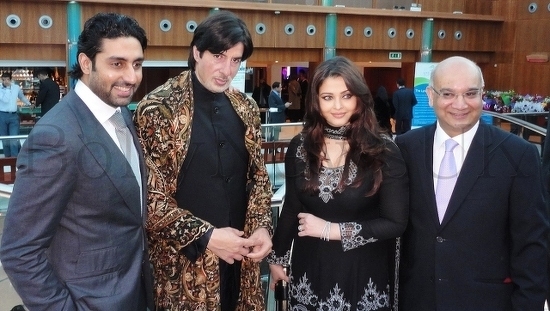 They tied the knot on 20th April in 2007 in a private ceremony which was attended by only close friends and family. The couple is blessed with a daughter Aaradhya who was born in November 2012 and is undoubtedly the most famous child in the country today. 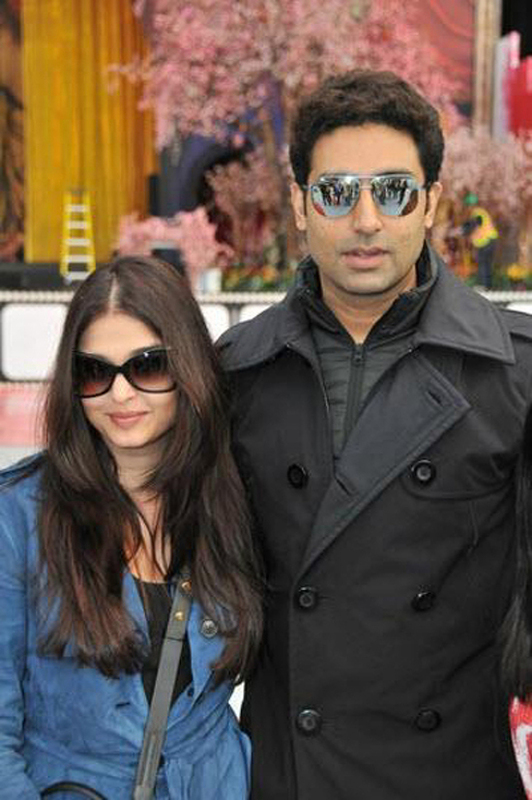 Abhishek and Aishwarya have done 7 movies together and their fans would be hoping to see them together on-screen again. 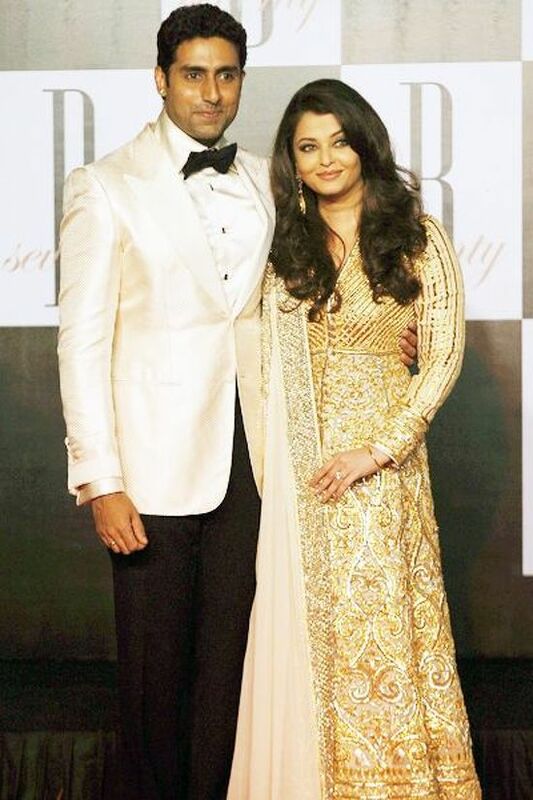 Here’s wishing the very beautiful couple a very Happy Wedding Anniversary. We take a took at some of our favorite pictures from the time they got married in 2007 till now. Have a look! 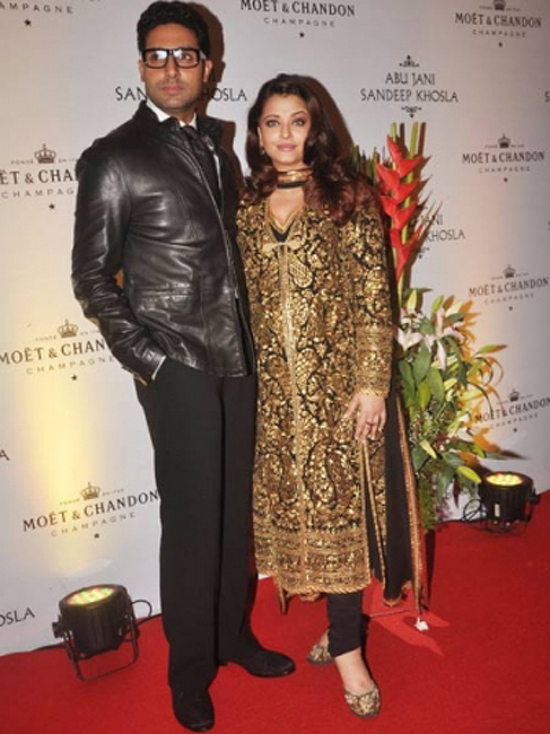 Stunning Aishwarya Rai at Longines 180th anniversary event!